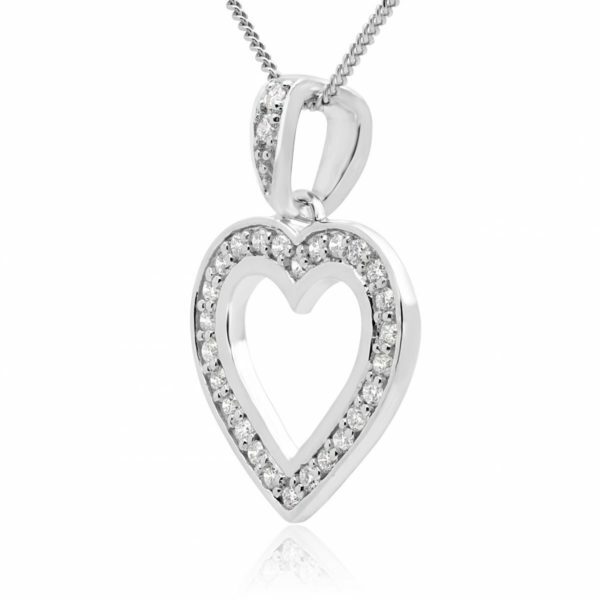 Share your heart with the woman you love, when you present her with dazzling white diamond heart pendant. 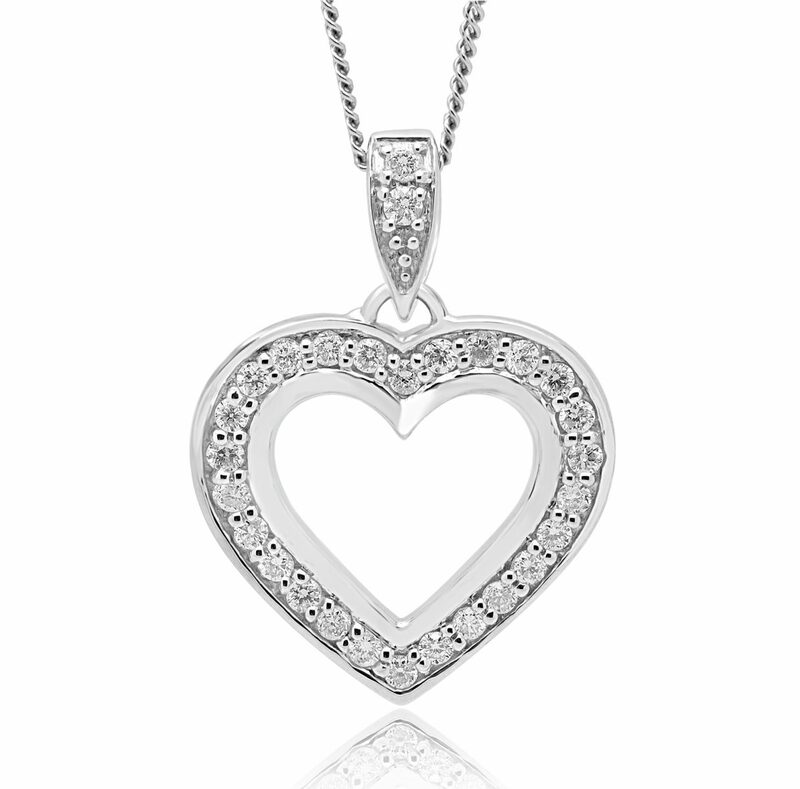 Outfitted with 1/2 carat (ctw) of brilliant SI clarity, and G-H color rated diamonds, along with an included white gold necklace chain, this beautiful heart pendant is the perfect gift to show her that you love her. 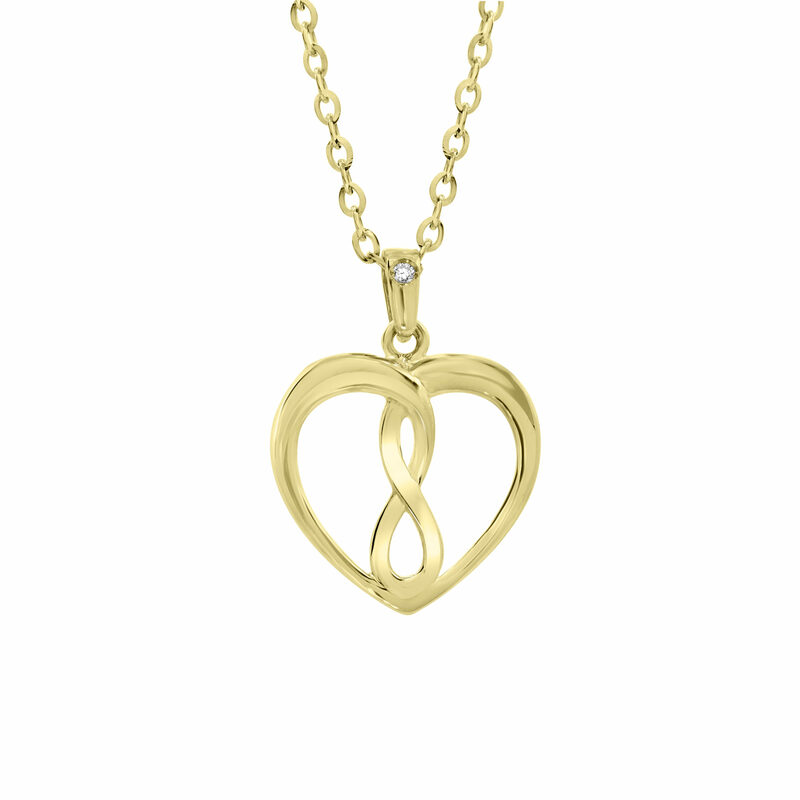 As part of the Global Diamond Montreal commitment to offering premium products, and a premium shopping experience, we invite you to browse our collection of affordable heart pendants in yellow and white gold. 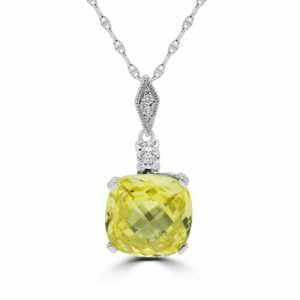 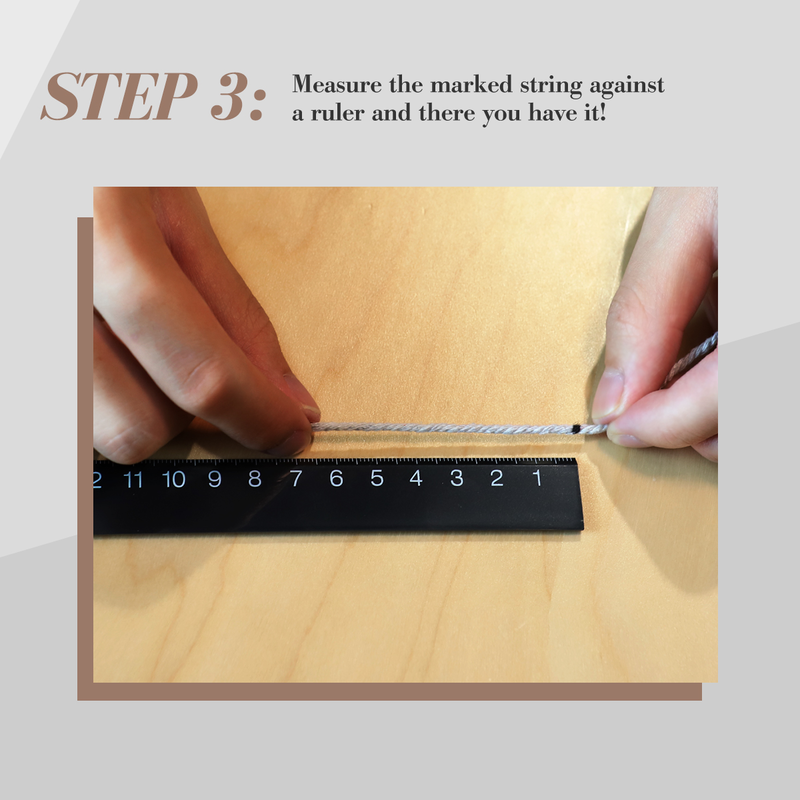 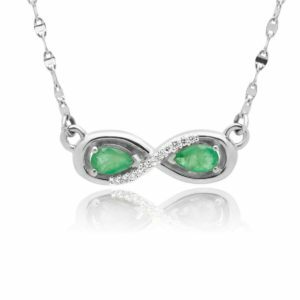 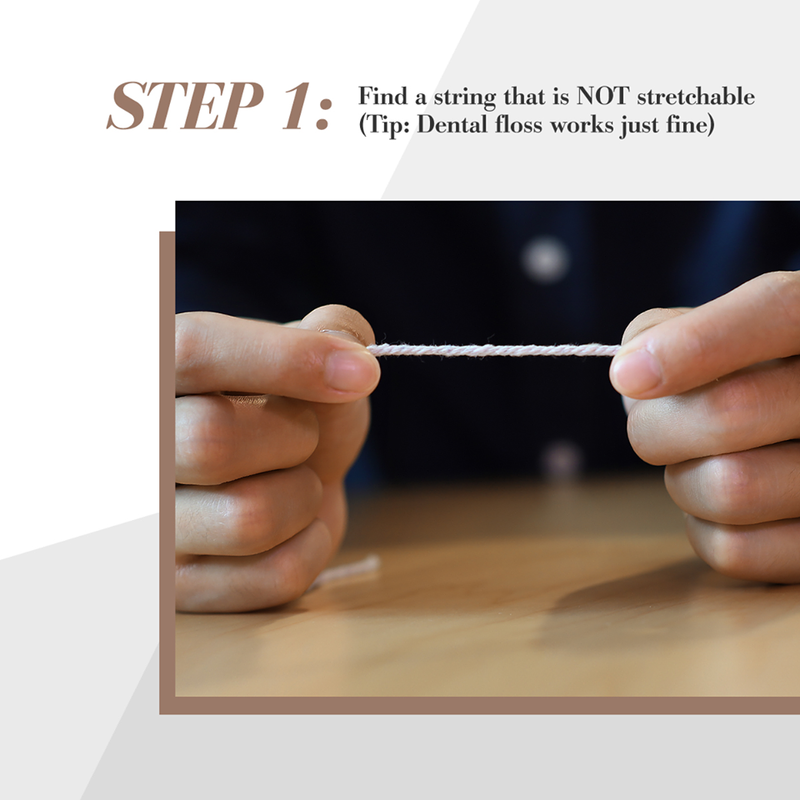 Just as in our eternity ring, Greek Key jewelry, and promise ring collections, we’ve taken special care to create a well-rounded assortment of fashion pendant necklaces. 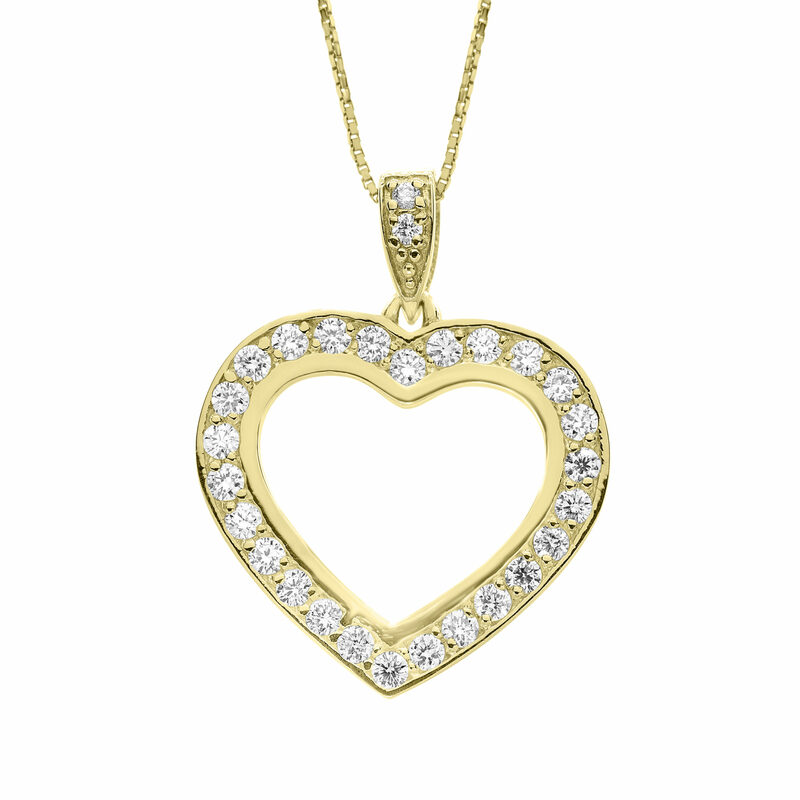 Whether you choose to shop in-store, or online, Global Diamond Montreal has an excellent gold heart pendant waiting for you.